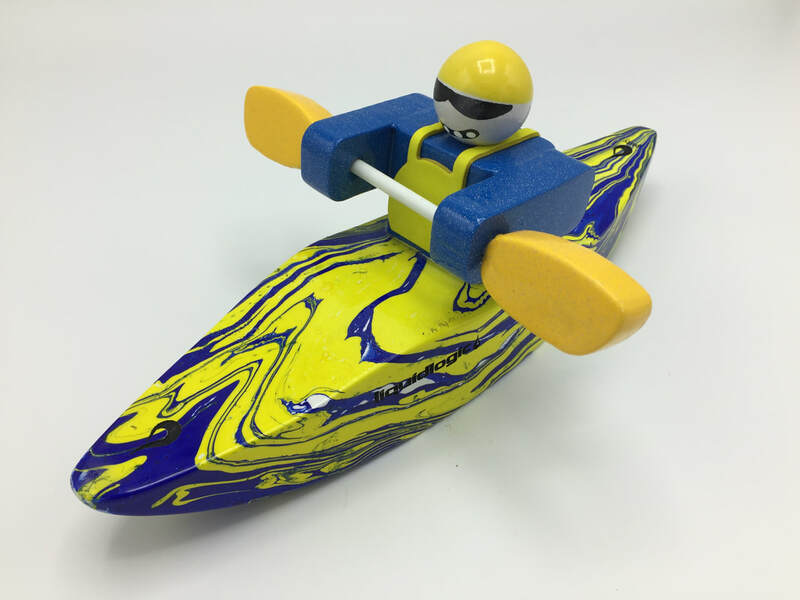 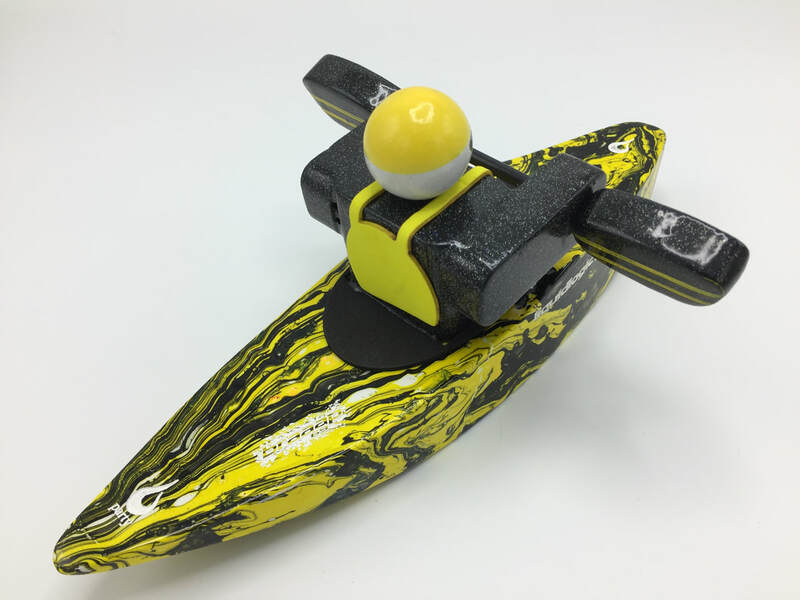 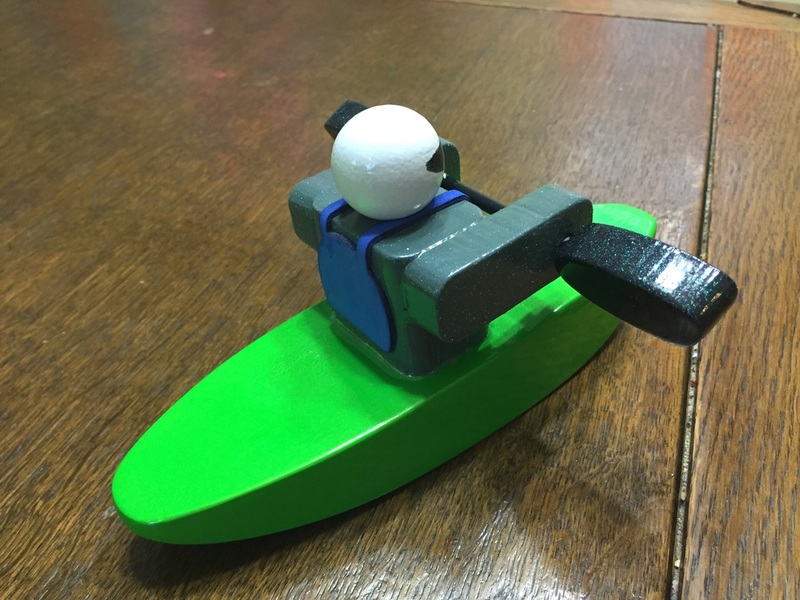 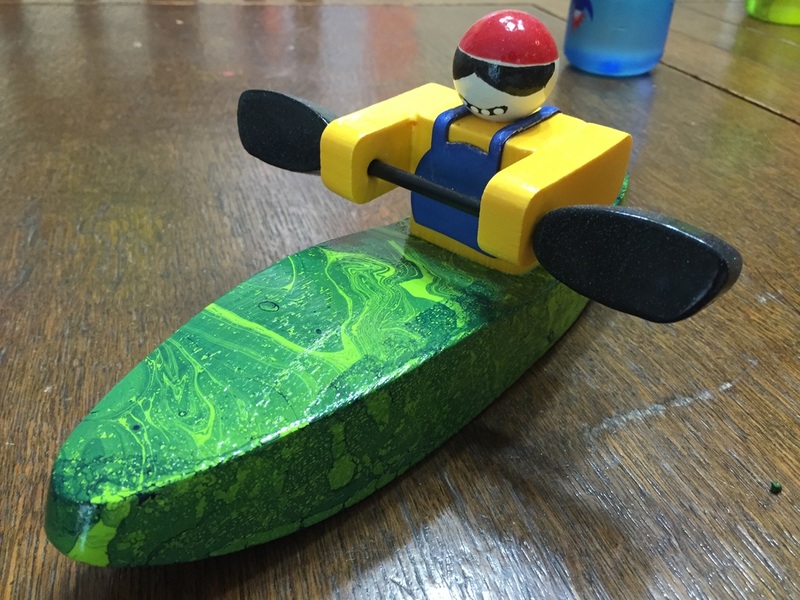 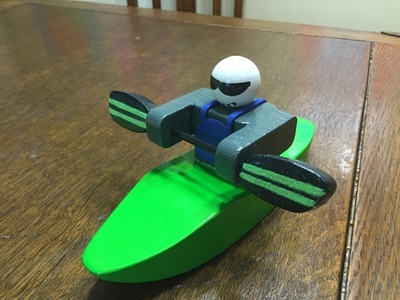 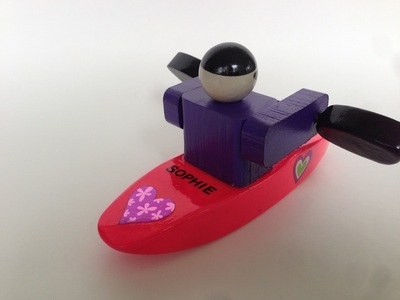 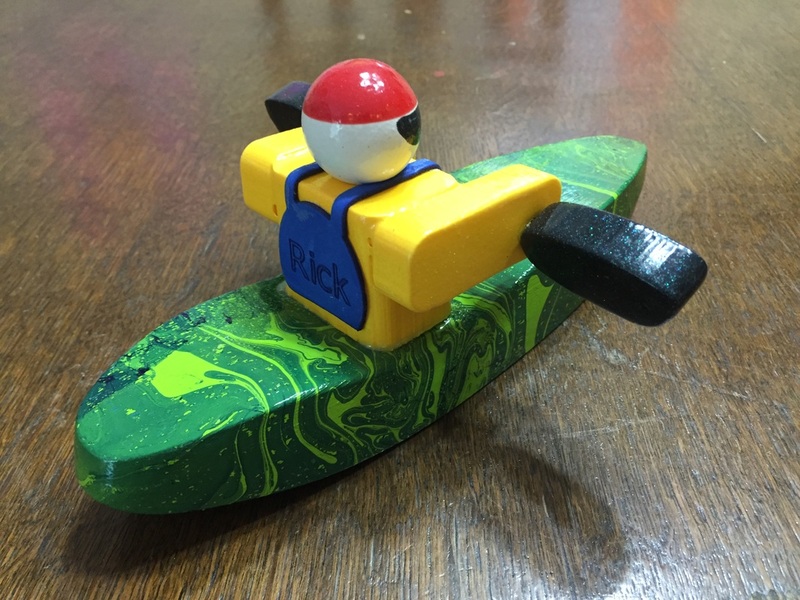 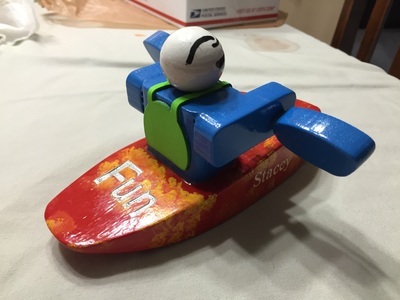 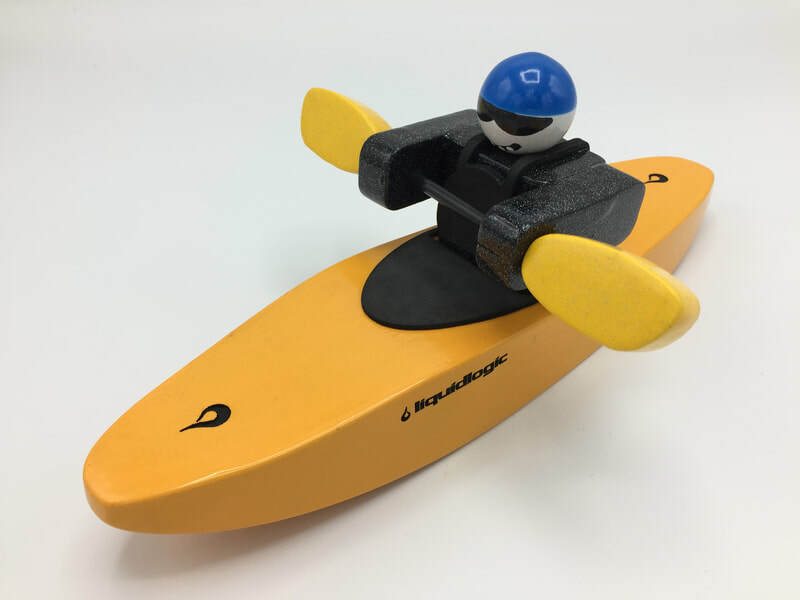 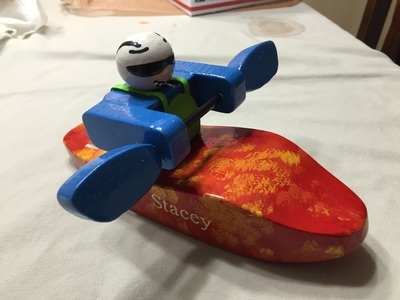 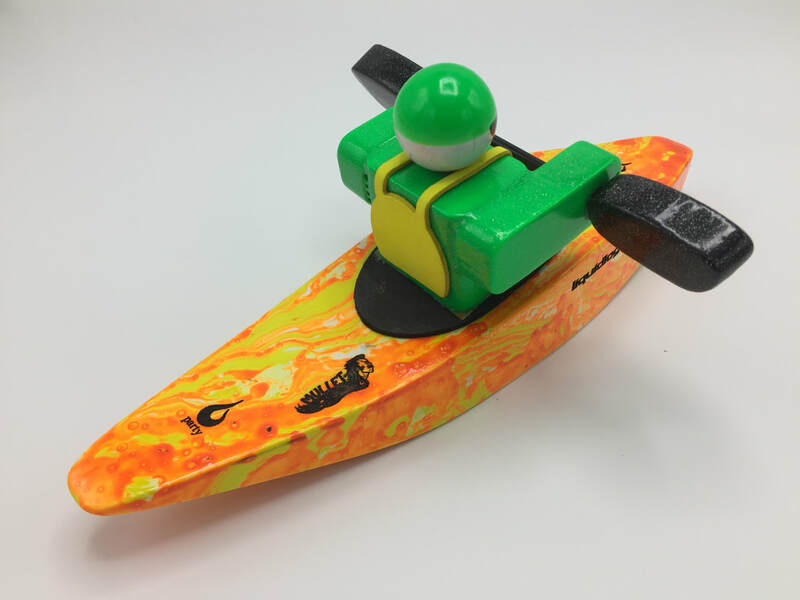 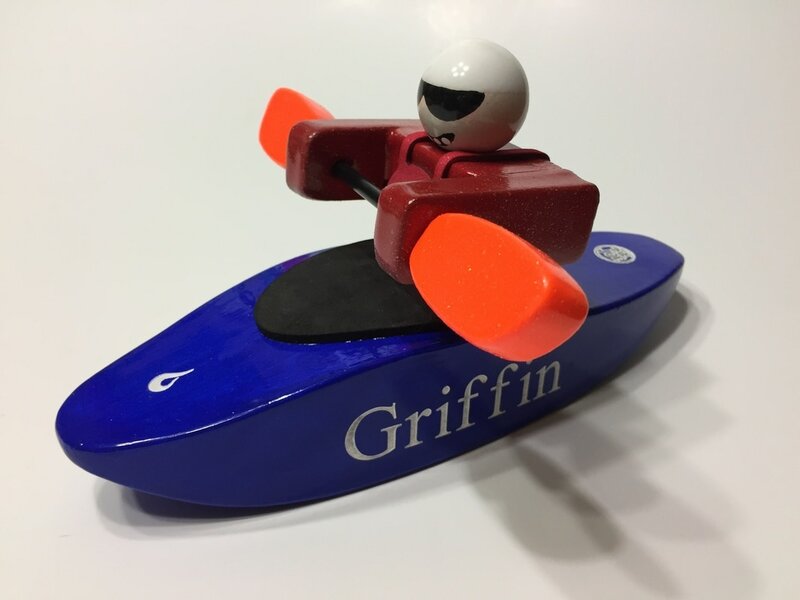 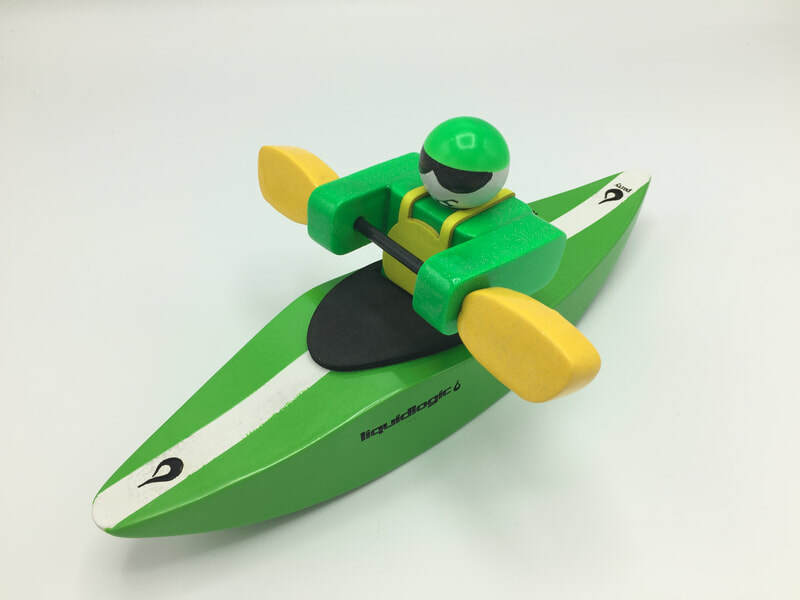 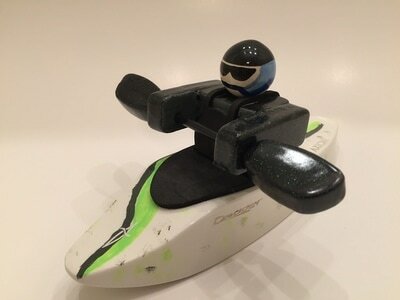 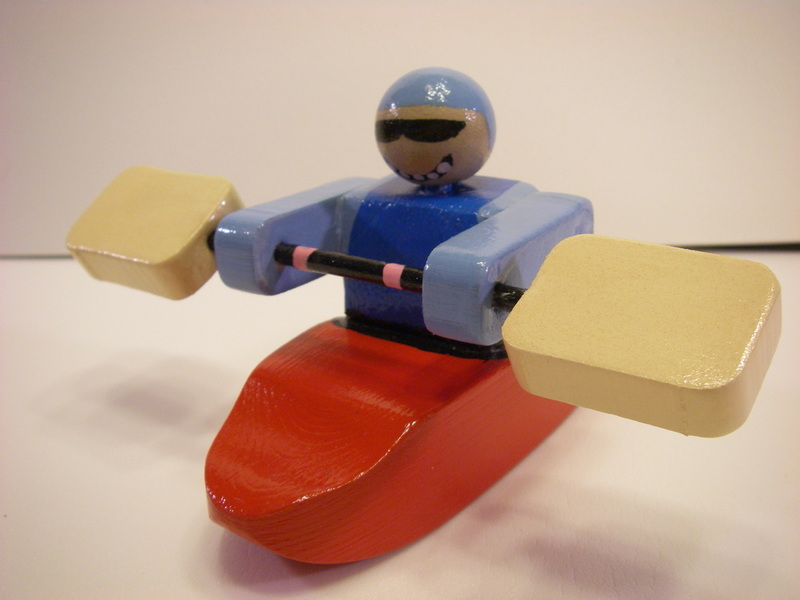 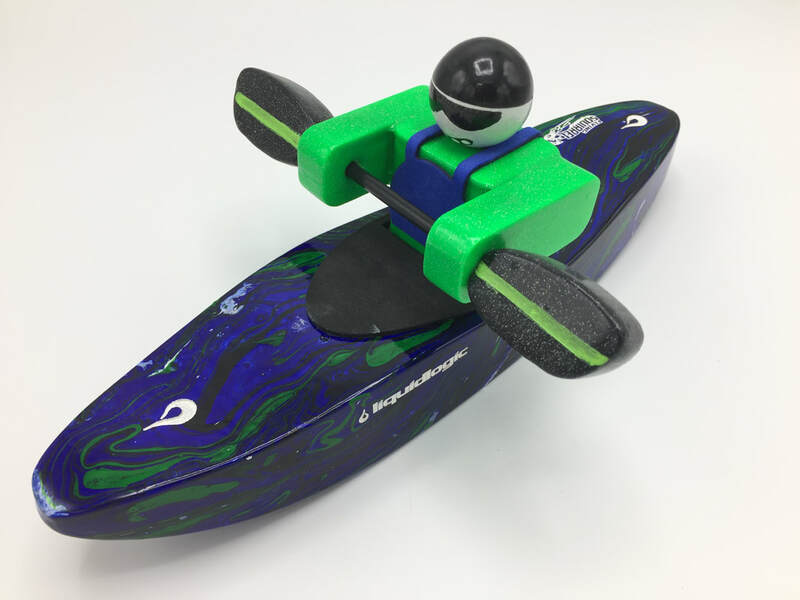 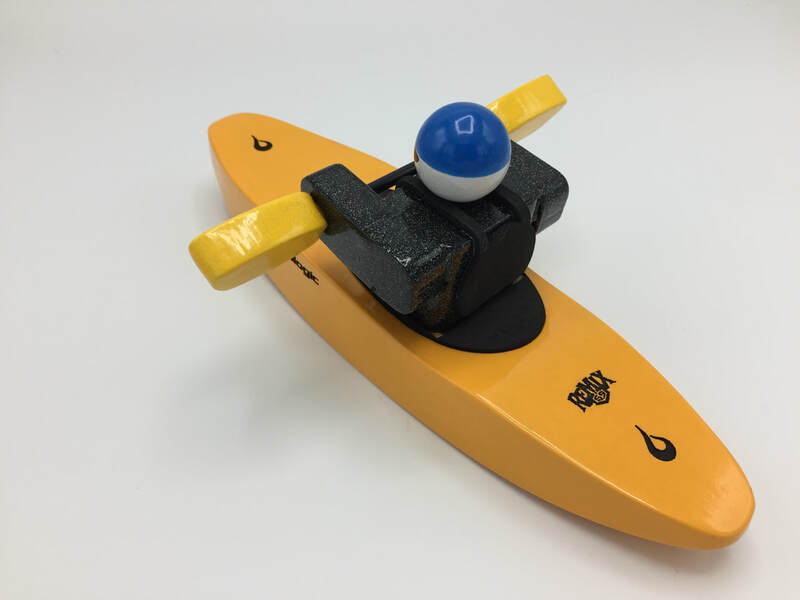 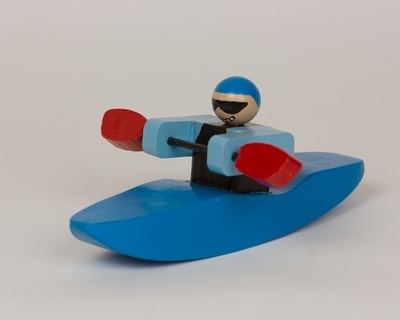 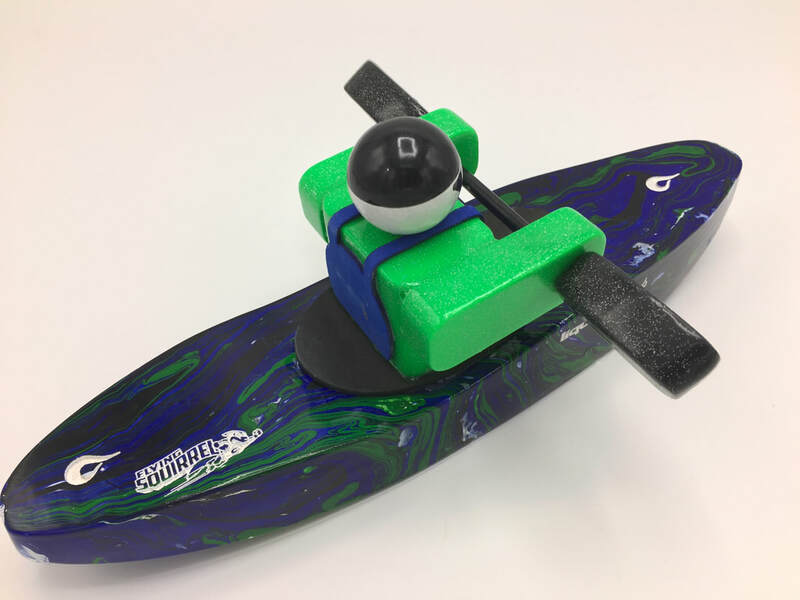 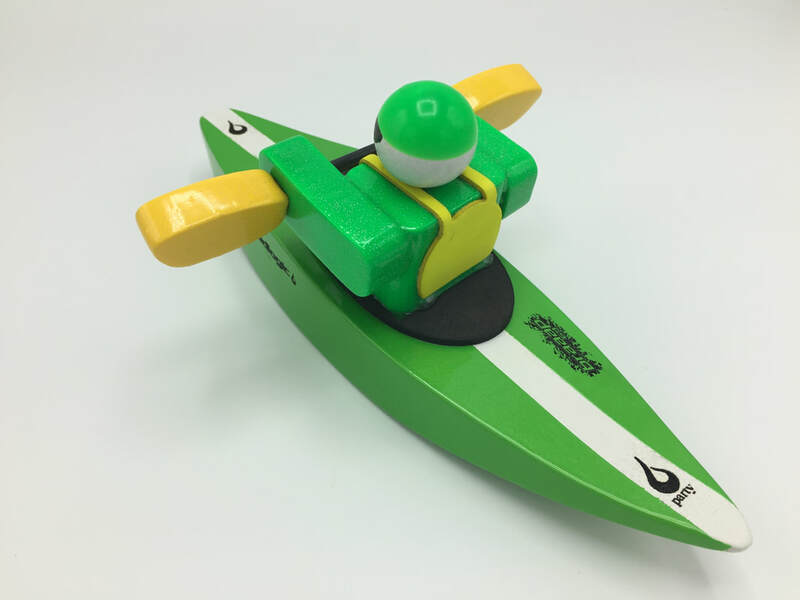 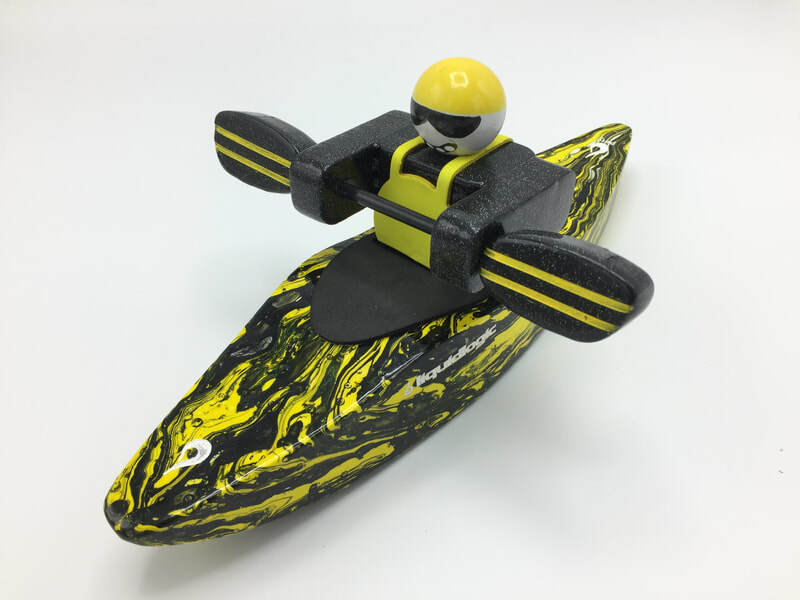 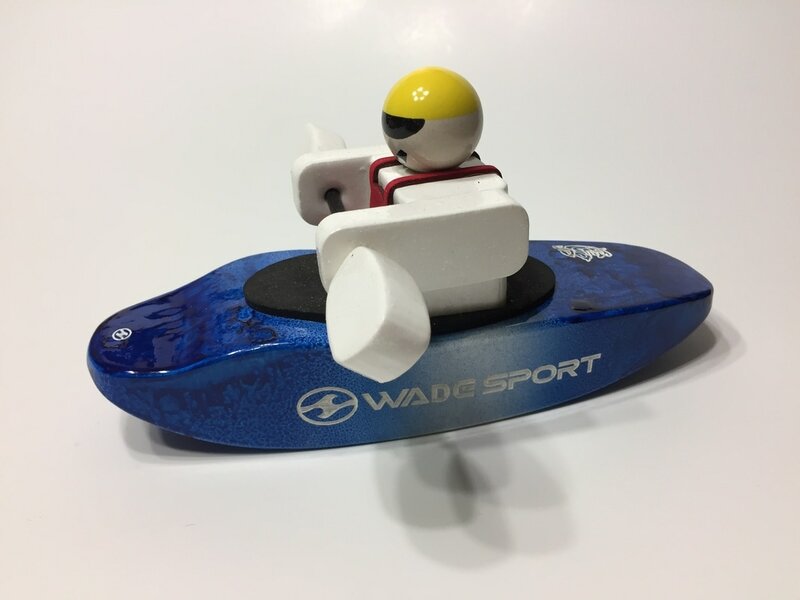 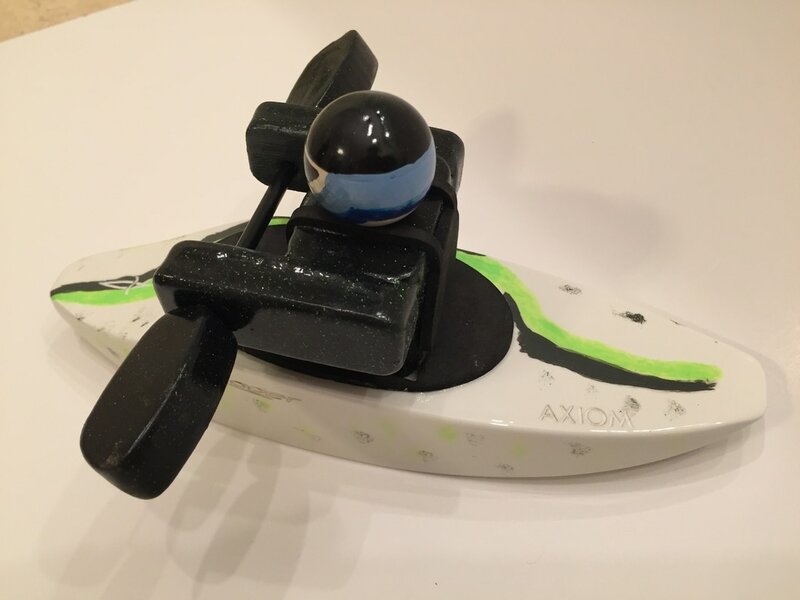 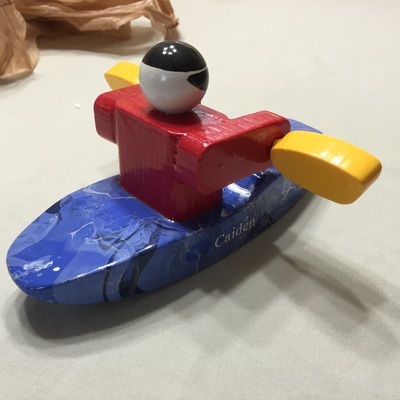 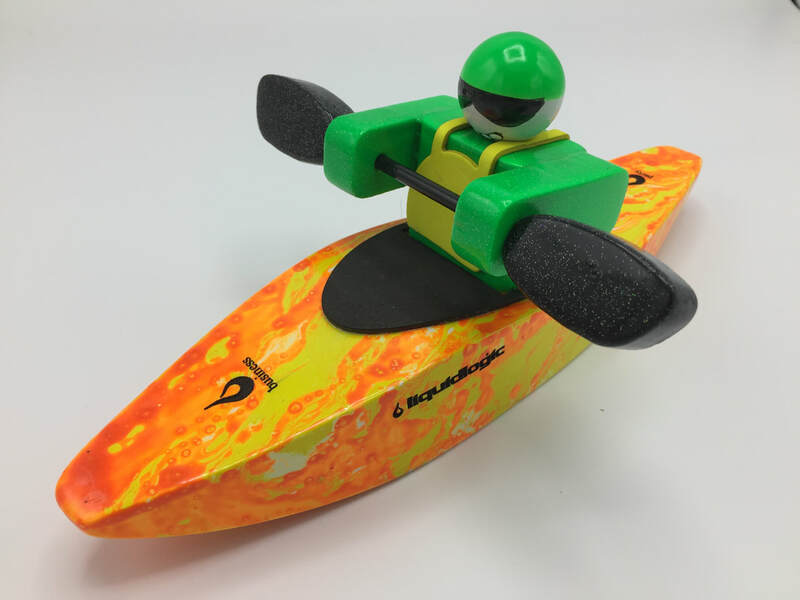 Whether you are a whitewater enthusiast looking to make a foamie version of yourself or you want a personalized gift for a friend, our custom foamies are for you! 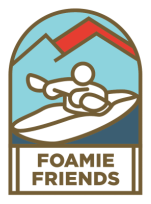 From fun in the tub and pool to playing in small creeks foams are so versatile. They are a great tool for teaching whitewater safety and should be in every instructors tool kit. 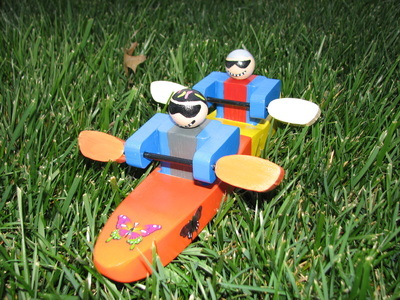 They are also great at helping one work on their own water reading skills. 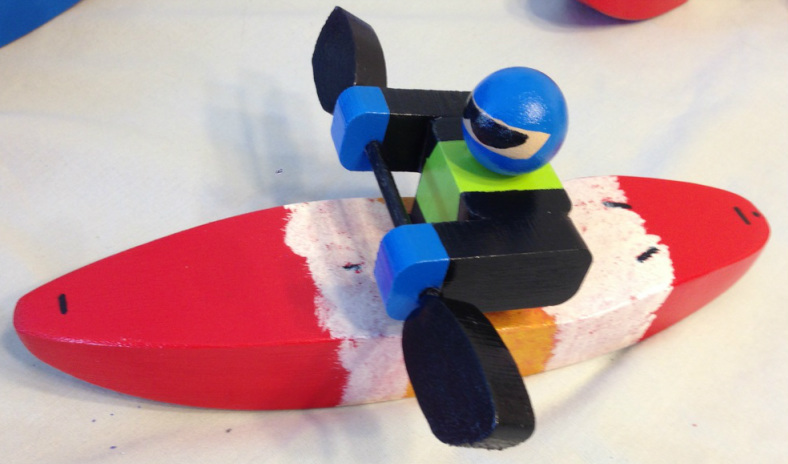 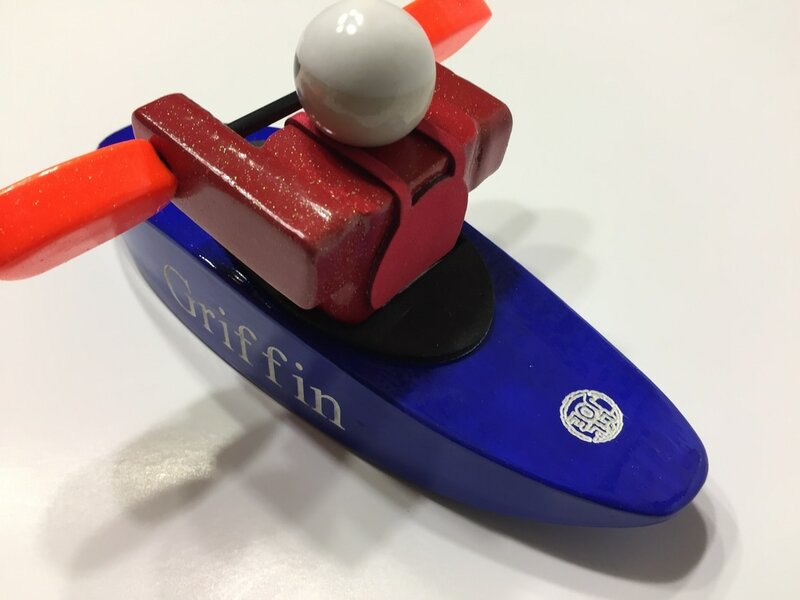 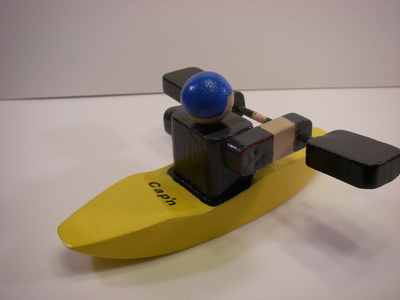 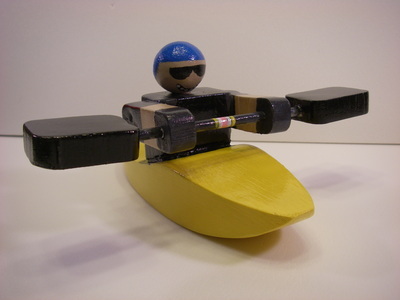 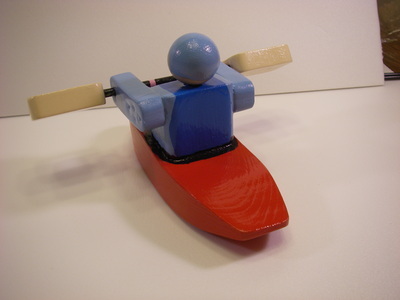 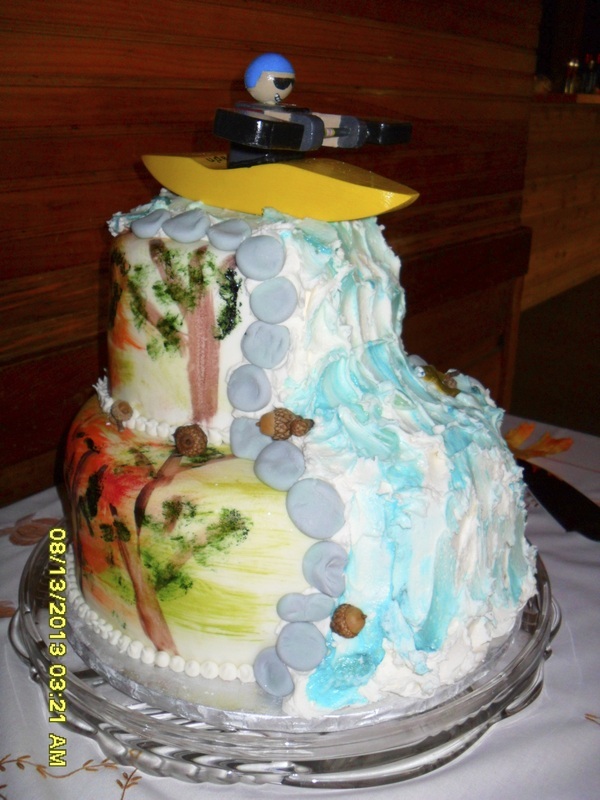 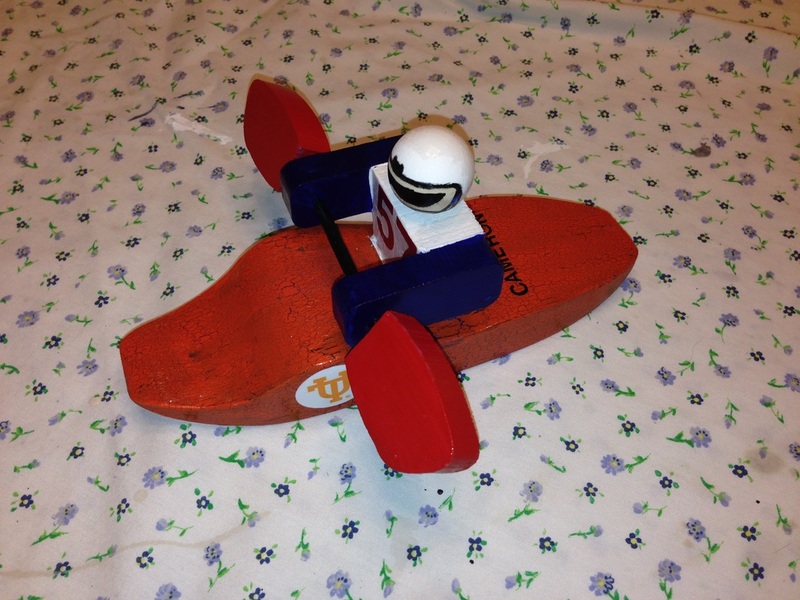 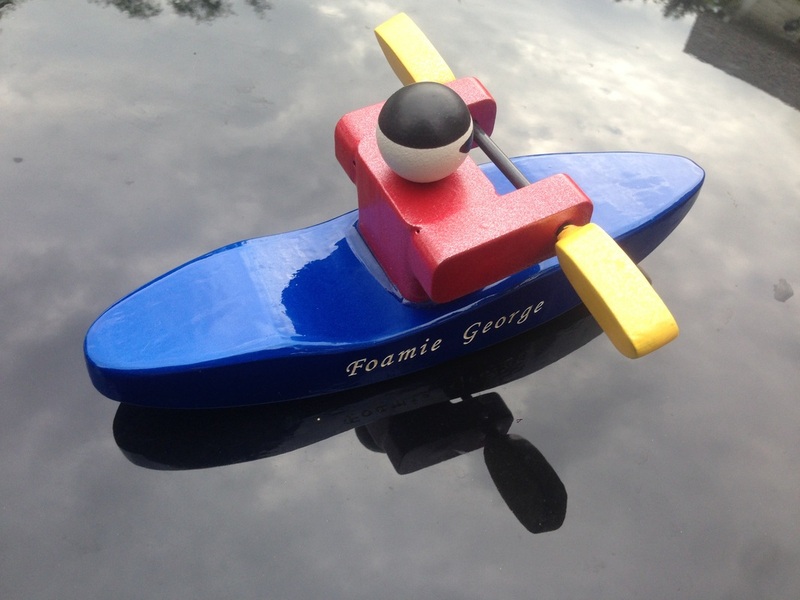 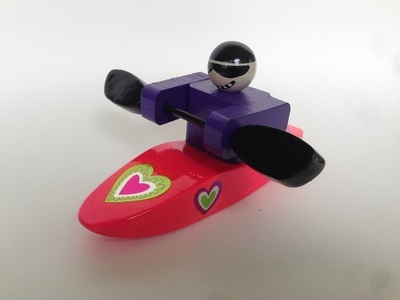 Foamies make excellent display pieces at the office or home to show your love of boating to others. 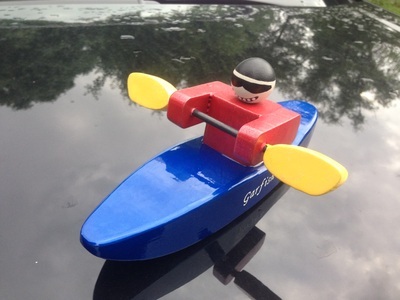 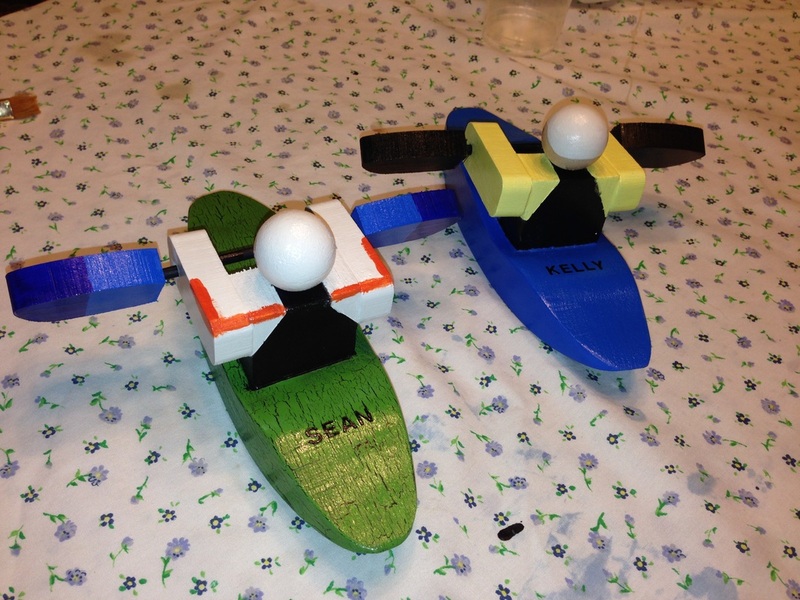 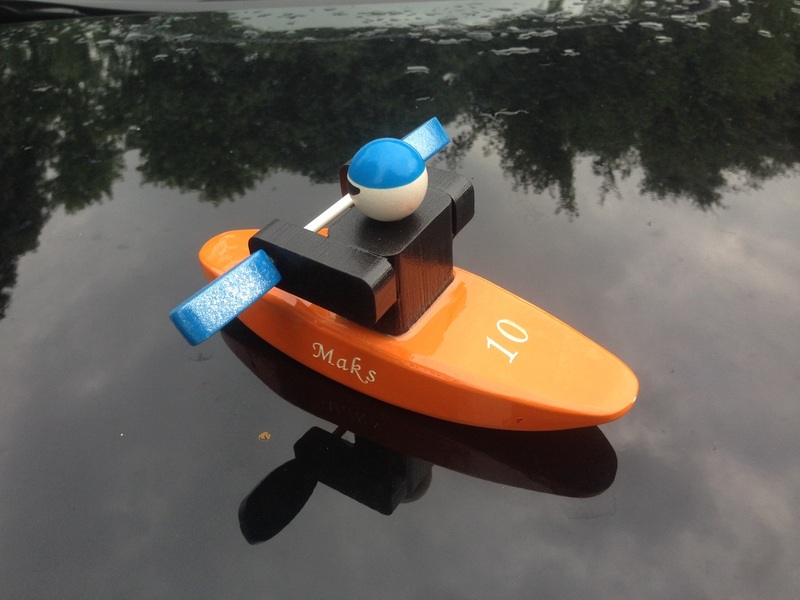 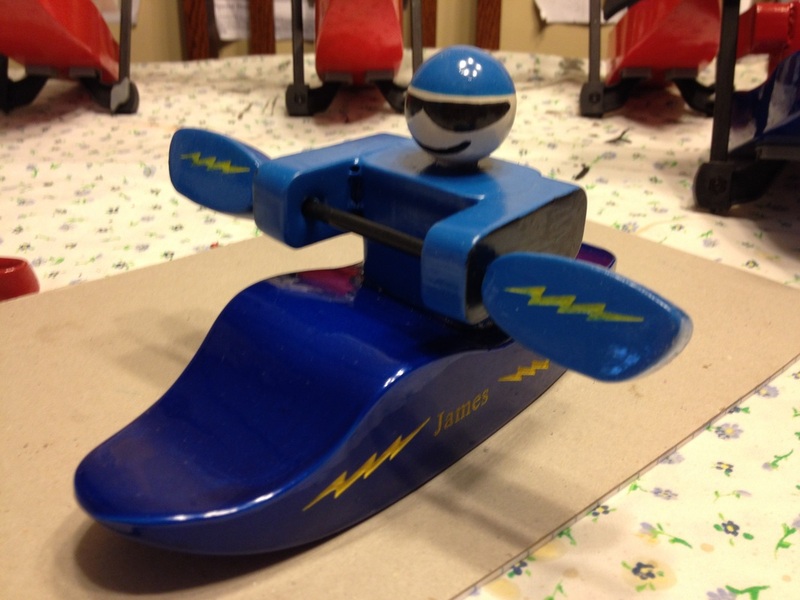 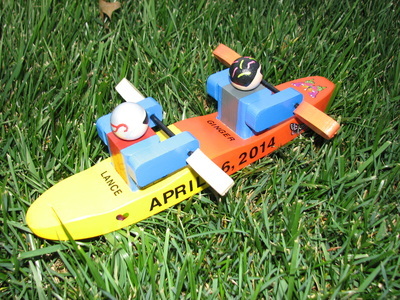 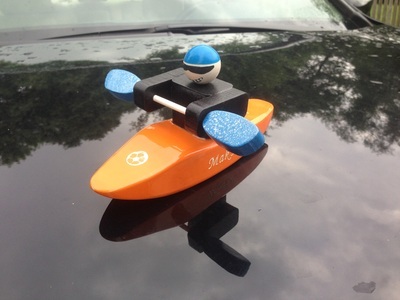 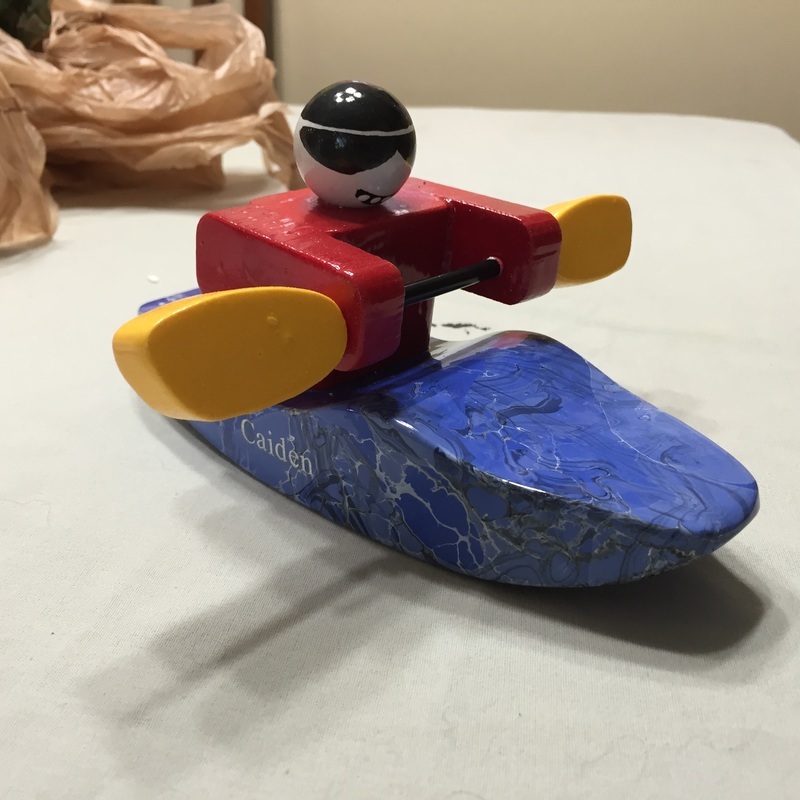 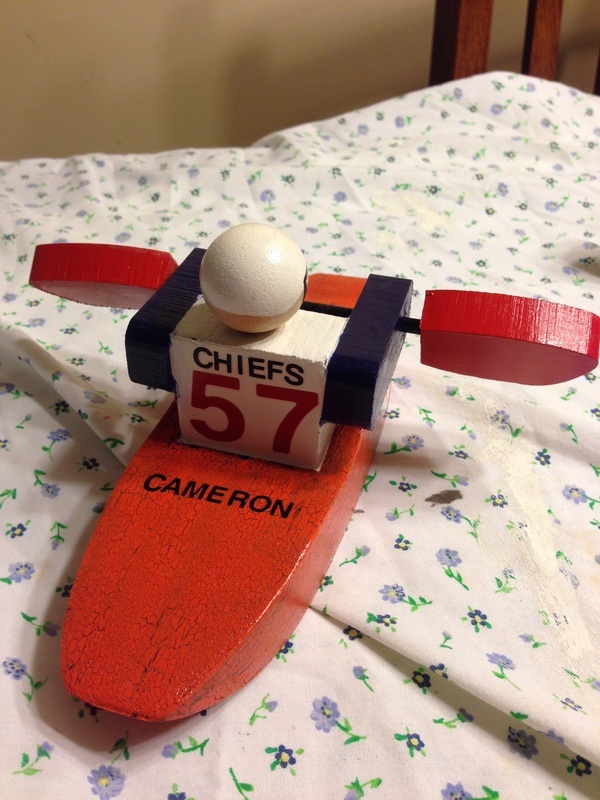 Fit them to the top of your mailbox, or mount them on a pole for you as yard art to show your love of boating. 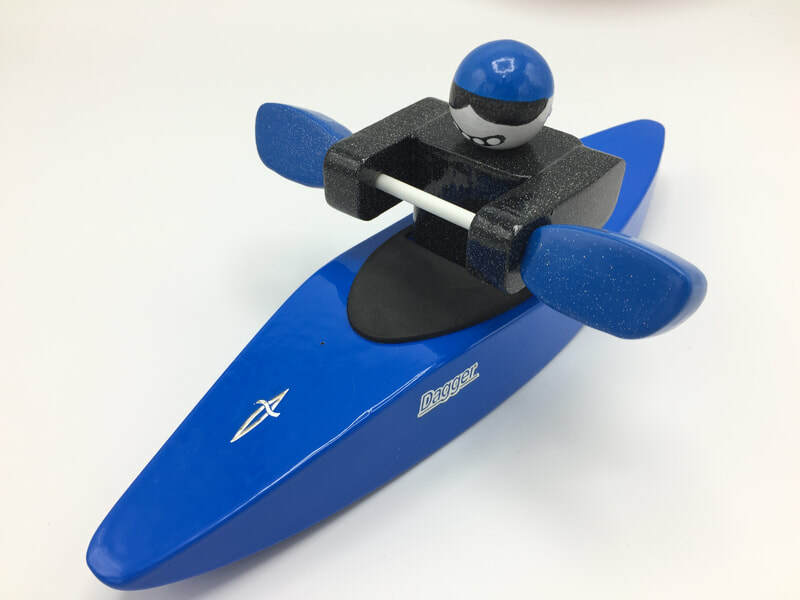 We can match to your specifications, in an wide assortment of colors, from your boat color, dry top color, life jacket color, helmet color, as well as paddle and shaft color. 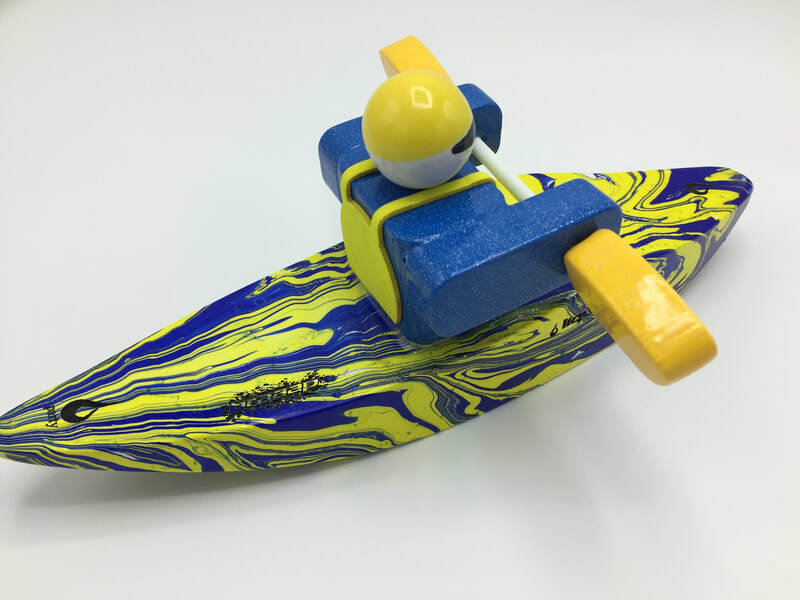 We can even try to match a color that is not a solid with either our swirl paints or acrylic paints. 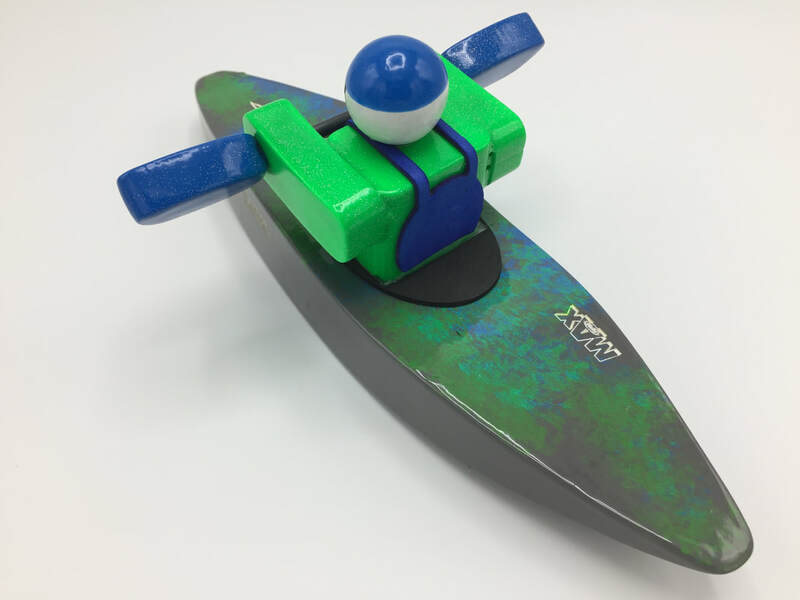 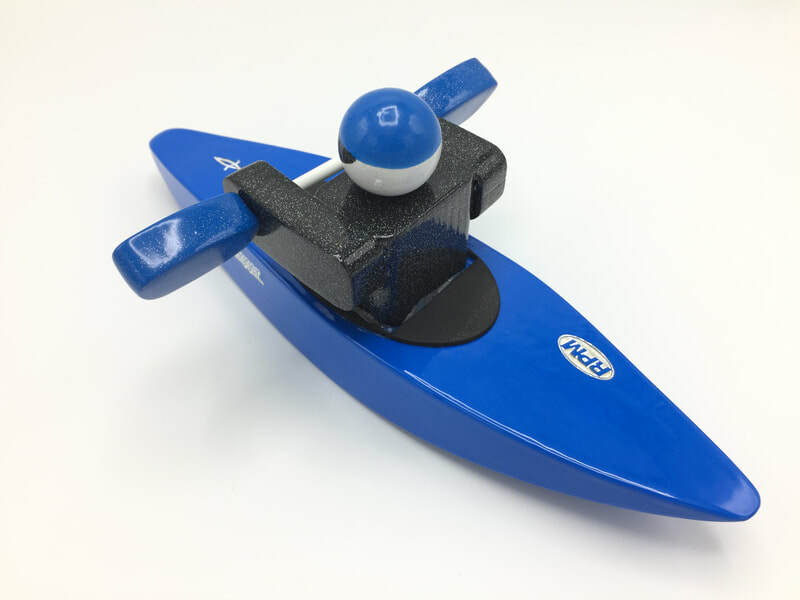 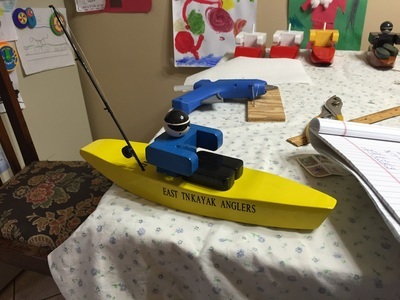 ​ You pick either pick from one of our hull designs (Spud Boat, Play Boat, Creeker, or Canoe), or if you prefer we will make your hull to any boat design you may want (costs an additional $5). We also can't guarantee the roll ability of custom shapes, but have been able to overcome most obstacles with weighting. 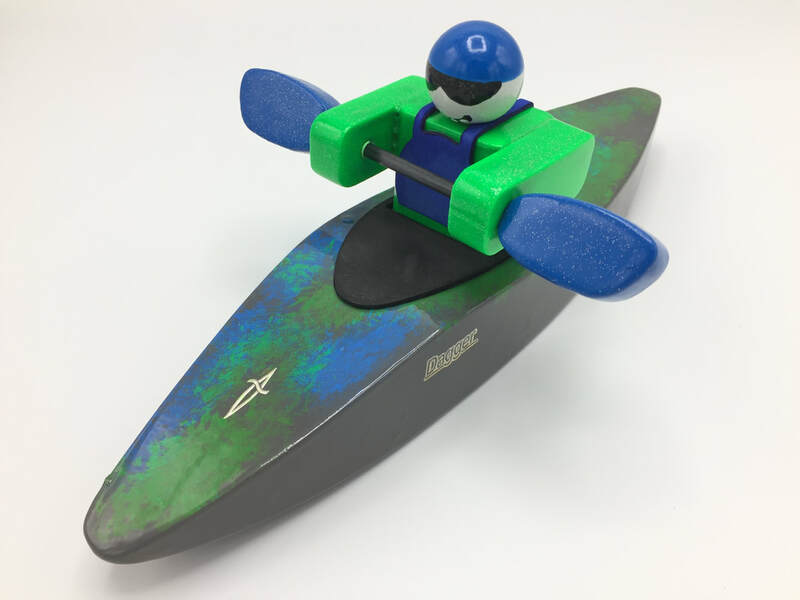 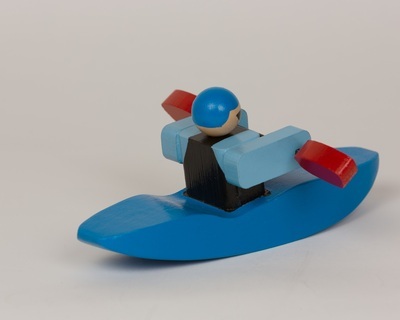 Please try to provide a picture of the paddler so we can add extra details to it. 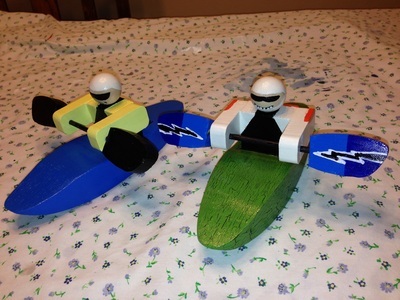 While it takes much more time to make these, they are well worth the extra money. 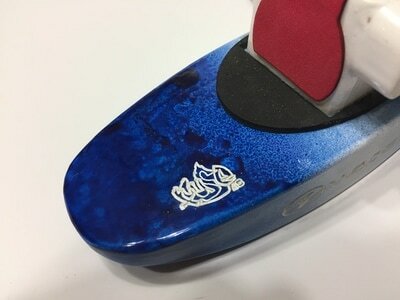 Please allow from 2-4 weeks for Custom Foamies. Retails for $50, website direct price of $40.